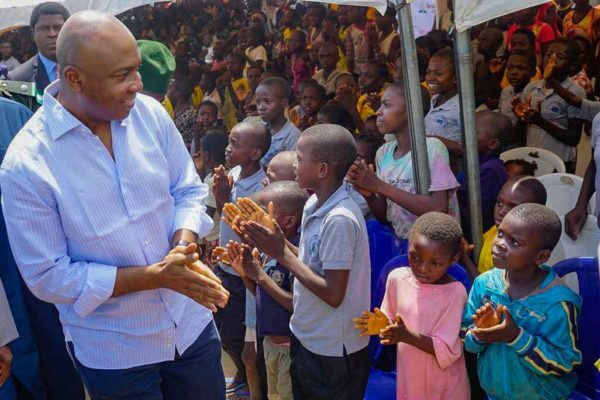 Senate President, Bukola Saraki on Sunday spent Children’s Day with the children of internally displaced people at Abagana IDP Camp, Benue State while inspecting the welfare facilities in the camp. 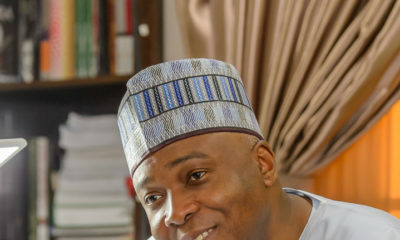 This follows the recent briefings in the past week by the security chiefs and the approval of more funding for the security agencies by the Nigerian Senate. 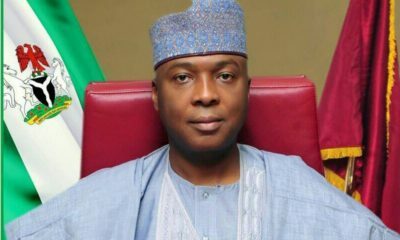 The Senate last year, passed the North East Development Bill which is focused on restoring peace and normalcy in the insurgency troubled areas. 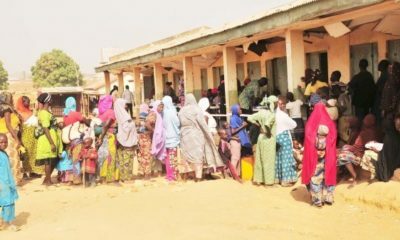 The act, which has now been assented to by the President, gives the North-East Development Commission the mandate to receive and manage funds allocated by the Federal Government and international donor agencies for the resettlement, rehabilitation, integration and reconstruction of roads, houses and business premises of victims of the insurgency. 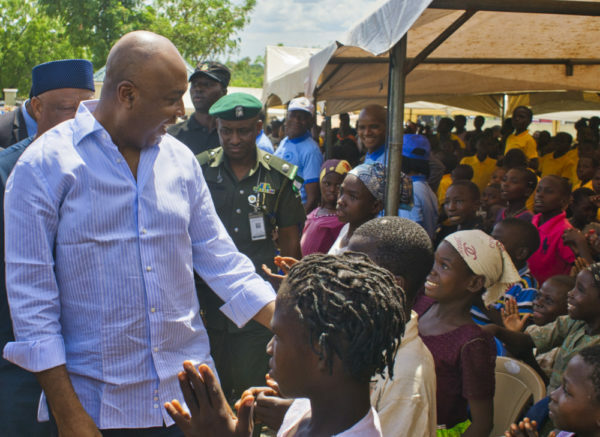 The Senate President, while interacting with IDPs at the camp, made known the Senate’s commitment to actively working with the Security agencies on last solutions for security in the state. 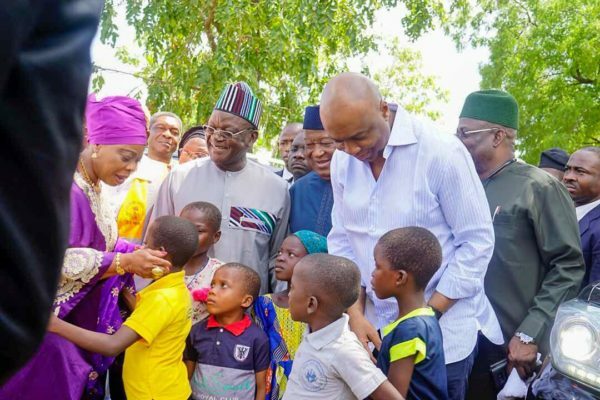 “Benue State, in particular, has suffered terribly as a result of these senseless and murderous activities,” Saraki Said. 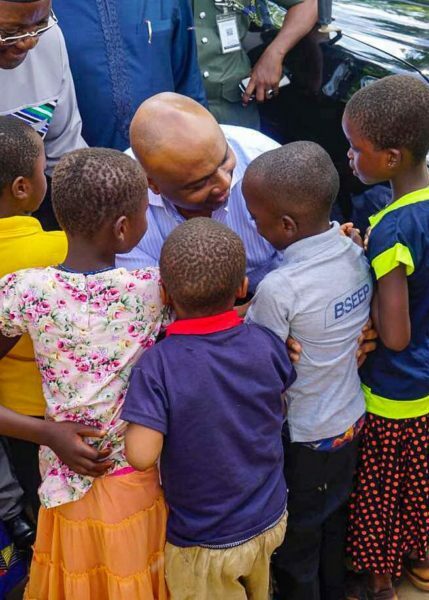 It was, therefore, important to come here in solidarity with the people of the state to say “we are working for you and we stand with you”.